Crown City Carpet Cleaning is fully licensed and insured to supply our professional expertise and services to the community of Pasadena, California at affordable rates. Our priority is bringing our customers with a phenomenal experience on consistent bases that include friendly customer service, exceptional work ethics, high moral standards, and superior quality workmanship. 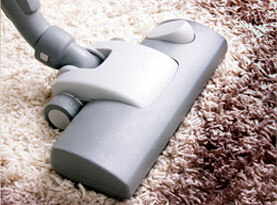 Our technicians are more than qualified to complete the task associated with our services. 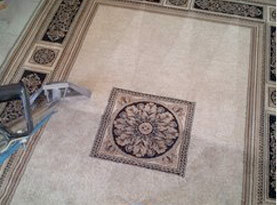 Crown City Carpet Cleaning exclusively utilizes high-end products and equipment available only to licensed professionals to ensure maximum results. 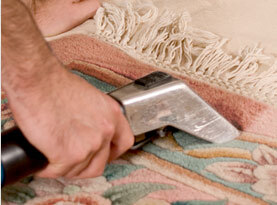 Crown City Carpet Cleaning of Pasadena, California offers air duct cleaning services to the commercial businesses and residential homes locally and in surrounding areas. If you have noticed abnormal utility bills, inefficient heating or cooling, chronic allergy symptoms, frequent asthma attacks, additional respiratory issues, and other similar red flags, the cause can be that air ducts that are compacted with debris. Air ducts accumulate dust, dirt, dirt mites, hair, dead skin, pet dander, pet fur/hair, allergens, and other contaminates, all of which contribute to the poor indoor air quality in your home. If mold and mildew get introduced into the air ducts, you may not realize the rapid growth. By getting your air ducts cleaned every 5 years or sooner such as 3 years if you have respiratory issues, multiple pets and/or smokers in the home, you can increase the indoor air quality of your home. If you are interested in an air duct cleaning and the benefits of such a service for your Pasadena, California business or home, contact Crown City Carpet Cleaning today and let our experts perform a comprehensive air duct cleaning. We’ll remove the contaminants floating around in your HVAC system and ductwork; and have you breathing easier in no time!